King Construction Services, Inc. is fully equipped to get the job done with advanced techniques and in the most efficient timeframe. We work with the owner on any problems that we may see during the bidding process and develop solutions. We self-perform the majority of the site preparation for our projects, controlling schedule and delivering a quality project. We have successfully completed a wide range of projects from several Landfill closures, site preparations for Schools, waste water treatments plant, roadways and sub-divisions. King Construction Services, Inc is an Equal Employment Opportunity company and we currently employ over 70 employees. The fleet of equipment that we control can handle many different caliber projects. 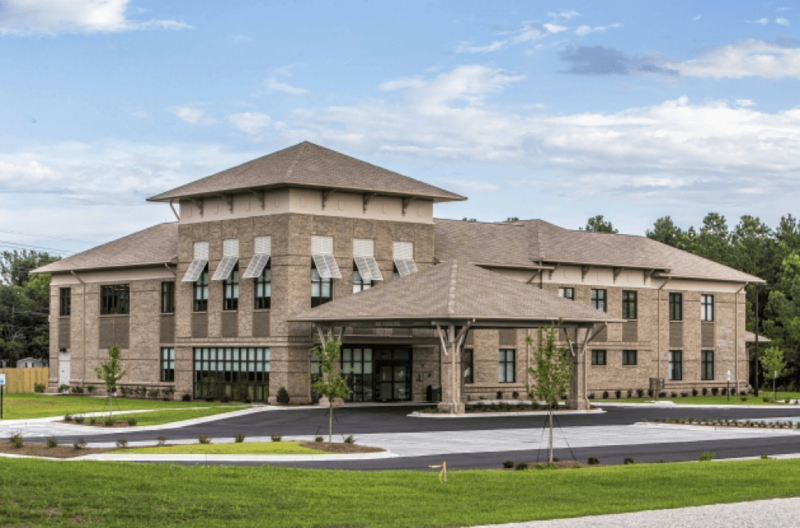 Features: King Construction Services, INC and Trident Construction teamed with Rendina Healthcare Real Estate and LTC Associates to deliver this multi-tenant Ambulatory Surgery Center. The new facility is home to the Coastal Surgery Center, Carolina Orthopedic Specialists, and Proaxis Physical Therapy. 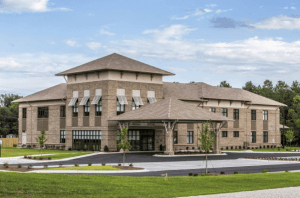 The combination of all of these services under one roof provides a unique opportunity for unparalleled patient-focused orthopedic services and first-class, same-day surgical care. 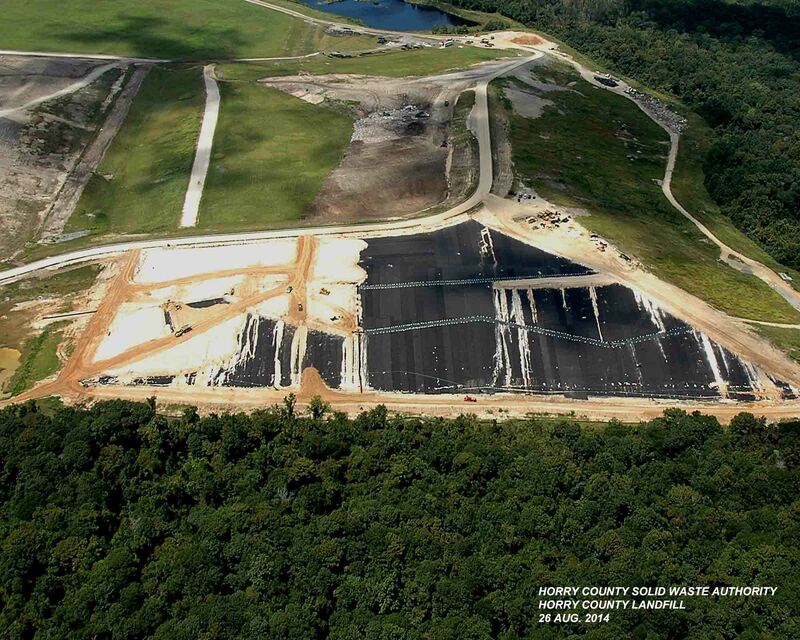 Feature: This work included the furnishing of all material, labor and equipment necessary to complete the construction of an approximately 16 acre soil cap over an active landfill. Characterization & evaluation of source materials, site drainage & erosion control. The installation of the soil cap consisted of subgrade preparation, 1×10-5 cm/ sec soil liner, erosion layer, passive gas vents, slop drains & seeding. Feature: This project consisted furnishing, hauling, installing erosion & sediment control, and seeding. Also, included all labor, equipment, materials and other work incidental for; an approx. 30 acre closure cap consisting of a cap underdrain system, geomembrane, geocomposite drainage net and 200,000 CY of a soil protective cover. Features: This project consisted of a 50,000sf building footprint for a Wal-Mart neighborhood market. In this site package included 85,000 CY of import, 23,000 SY of asphalt paving and 12,000 LF of curb and gutter. Also a fueling station and a traffic circle were included in this scope. Strategic management between the different tier contractors was a critical factor in delivering this project on time. 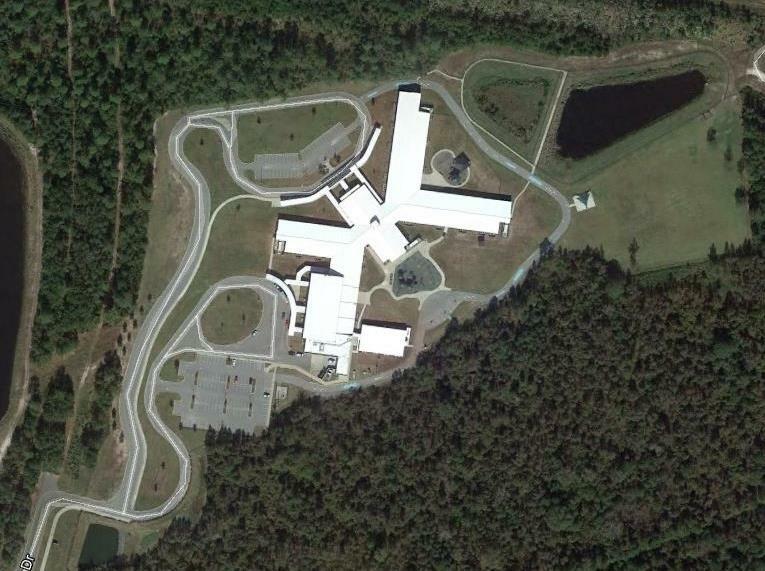 Features: This project consisted of a development of a new elementary school. 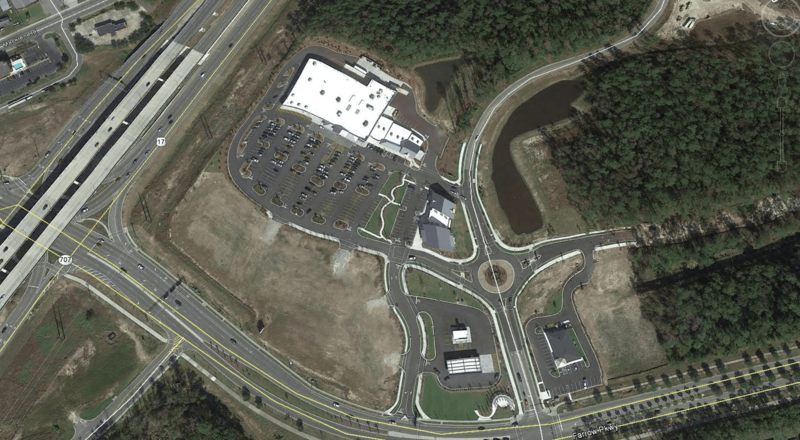 This scope included clearing and grubbing, underground utilities, mass grading, sidewalks, curb and gutter, asphalt pavement, striping and signage and an off-site turn lane with a new traffic signal. 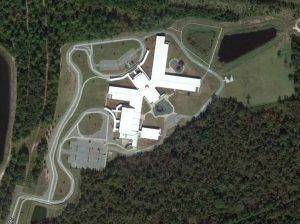 This was a multi-prime contract with Horry County School District, King Construction Services, and M.B. Khan Construction.